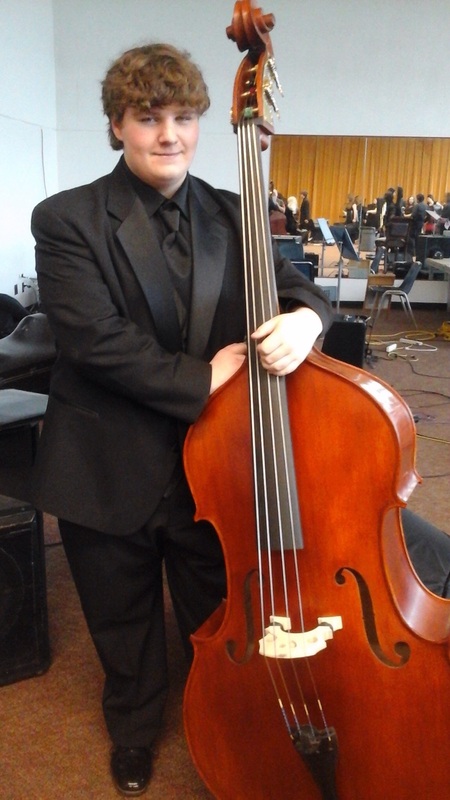 Jon is one of only three students from the state of Alabama to be named to a National Association for Music Education (NAME) All-National Honor Ensemble for 2017. He will be playing with the Symphony Orchestra and representing Alabama and the Gadsden City Schools in Orlando, Florida this fall. Congratulations to Jon Fetheringill, Sophomore, Gadsden City High School.